It’s International Hot Sauce Day! Can you believe it’s come around so fast again? 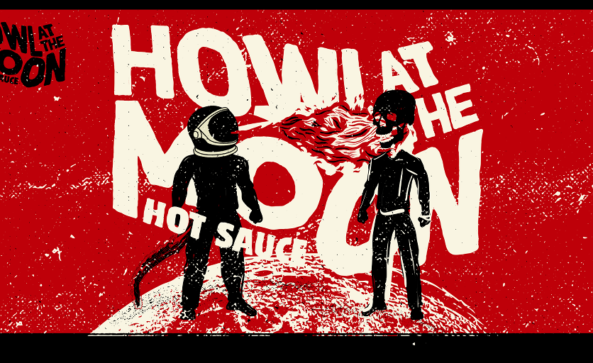 For the second International Hot Sauce Day running we will be joined by HOWL AT THE MOON – insatiable hot sauce maker from Liverpool. 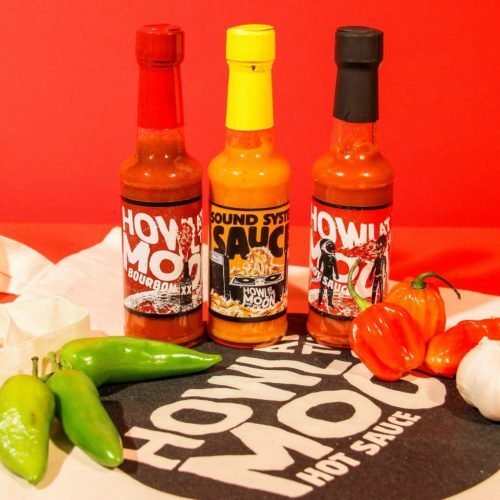 Joe from Howl at the Moon will be down with free pakora bites, tasters and an array of hot sauces for you to sample and take bottles away! 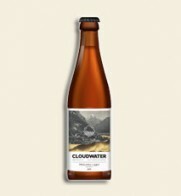 Oh, and a spicy beer selection as ever.